Our tranquil Oceanfront Resort is located on the Quiet Side of the Island of Providenciales, Turks and Caicos Islands, BWI. Northwest Point Resort offers the traveler serenity, privacy, miles of unpopulated pristine beach, and a hidden reef to explore. 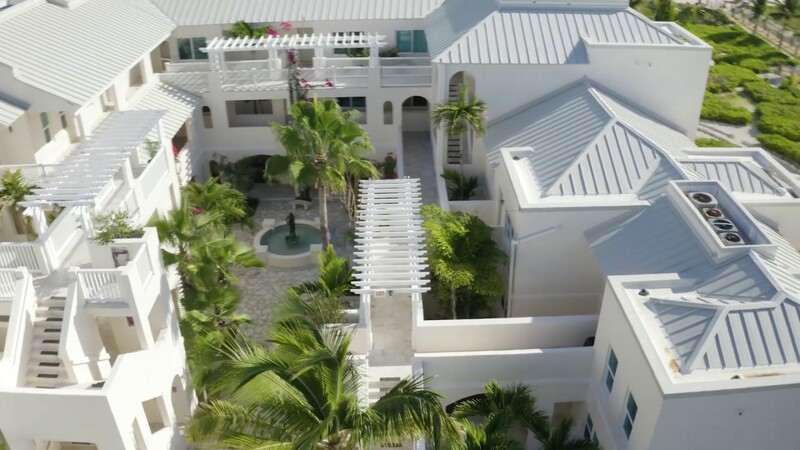 Northwest Point Resort is a low density get away from the crowds and the development of the Island, yet we are a short drive to world class restaurants, Provo’s famous Grace Bay and every water experience available. A rental car is required to fully enjoy all that awaits your island visit. Call us or email reservation inquiries - info@northwestpointresort.net 705-606-5472 or Book Online! Our fitness center and gym are closed due to renovation, sorry for any inconvenience, management. Who better than our guests to tell you something about us?